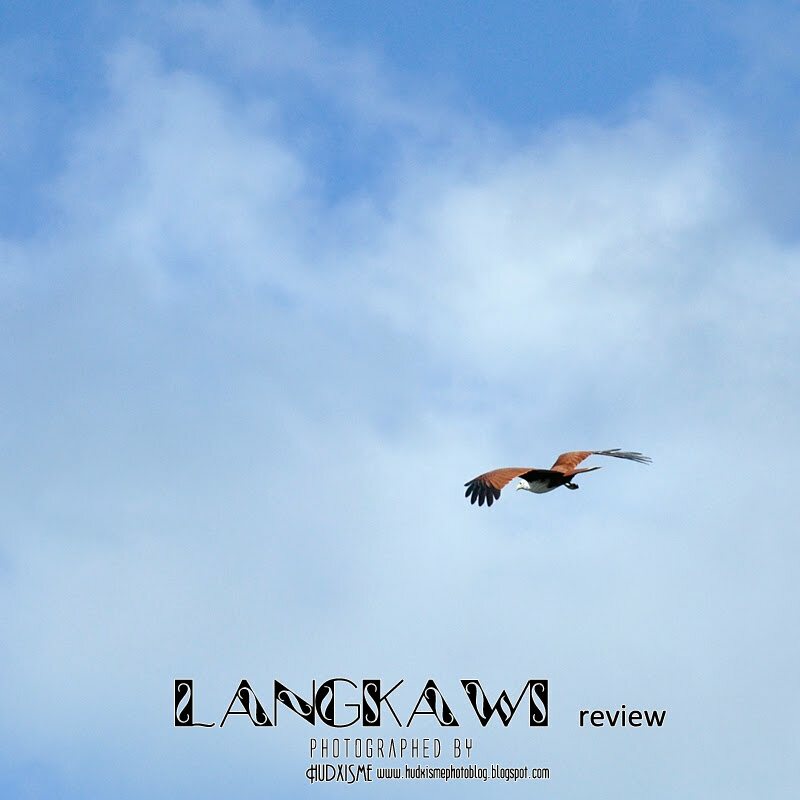 This time I’m so lucky to get the chance to join other bloggers for a travel review for Langkawi island. 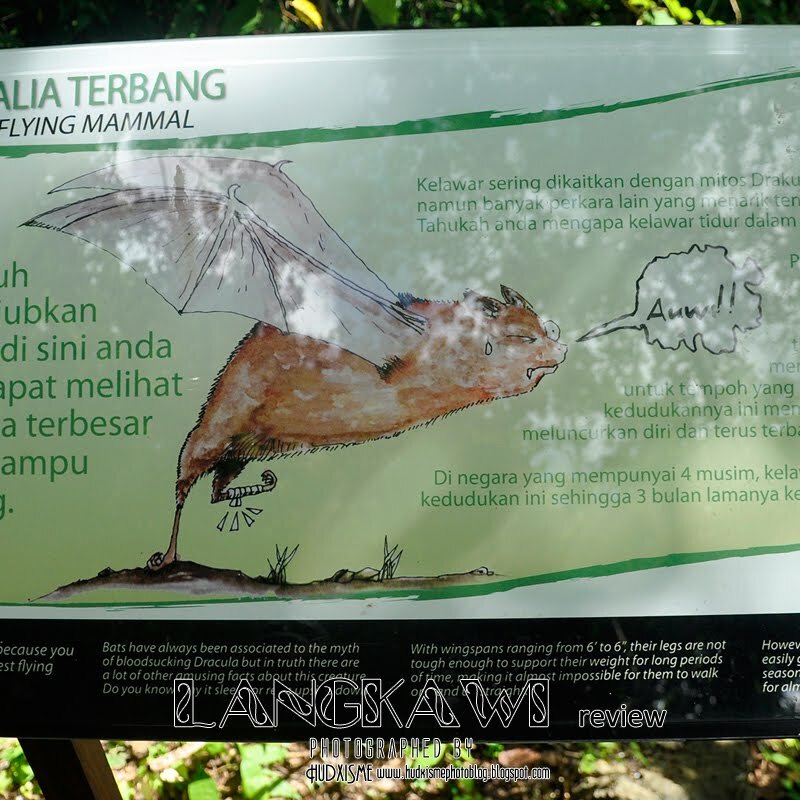 Travel With a Green Heart Campaign is organized by Langkawi Nature Discovery. 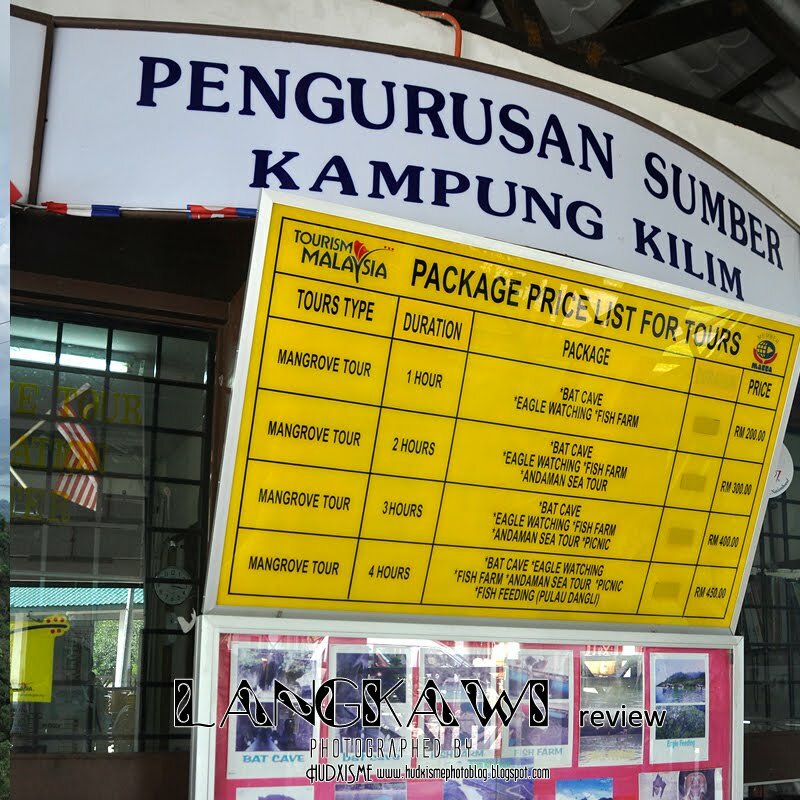 It’s a company that offers different packages of trip to Langkawi for local and foreigner. 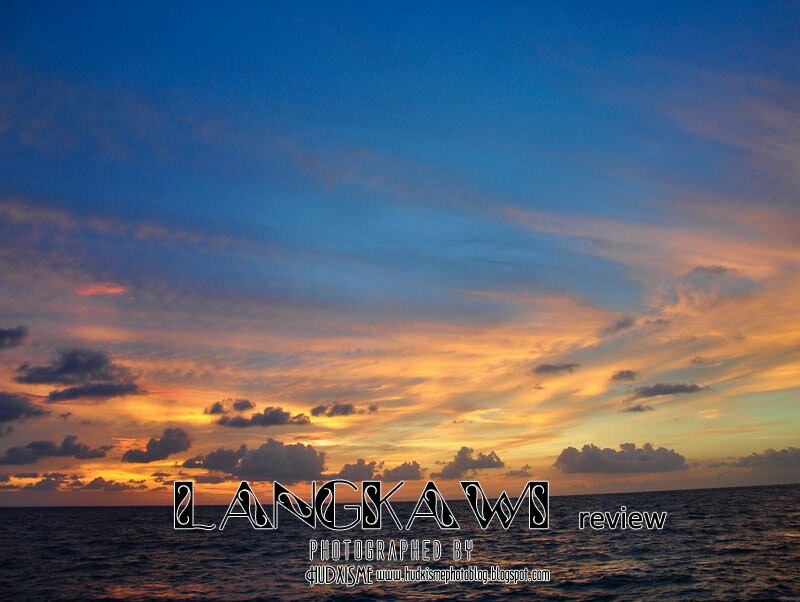 For this travel review, we were treated to a similar Day trip package. I was so eager for the trip. 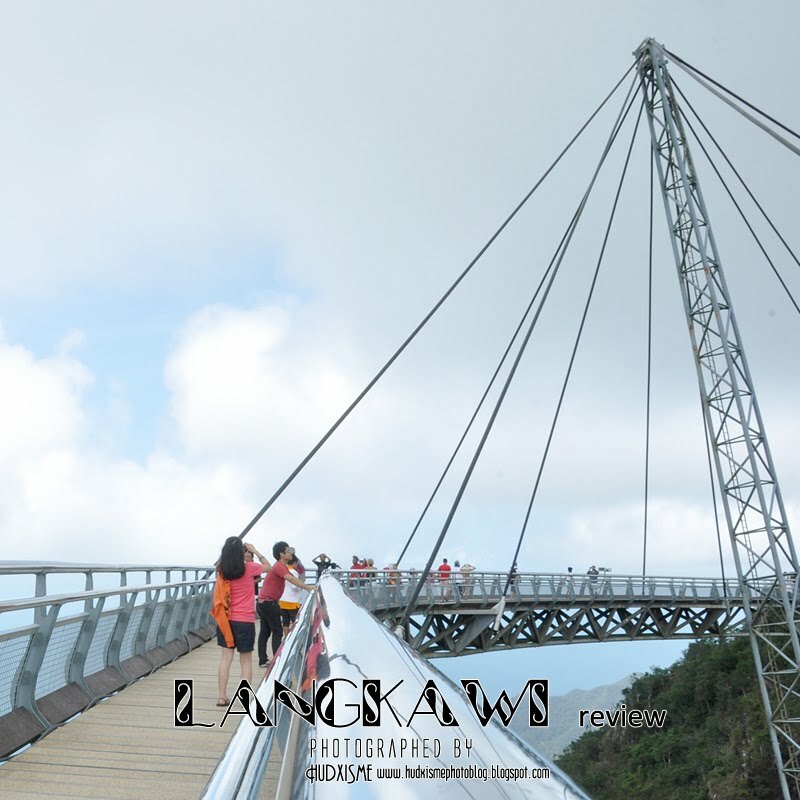 I never travel to Langkawi with bunch of bloggers/ friends. I wake up as early as 5.30am, went to pick up our trip leader, Criz at his home, and David who live nearby. We have some dishes of "Char kueh Teow" as breakfast. Thanks to Criz for bringing us there, because initially I thought there aren't any restaurant open for business at that early hour. 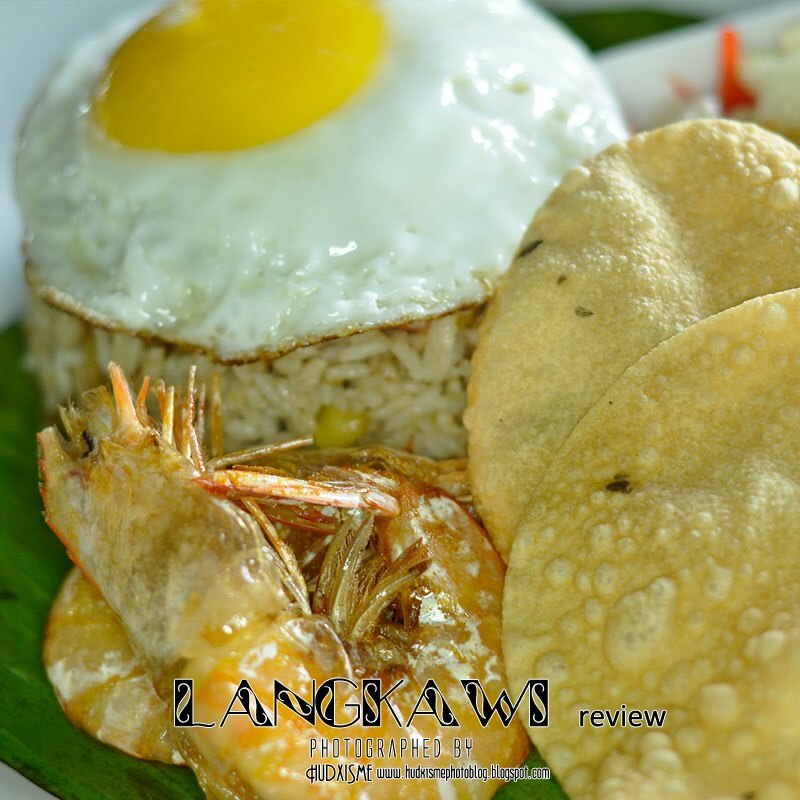 The prawns are just fresh; it’s definitely worth a try. 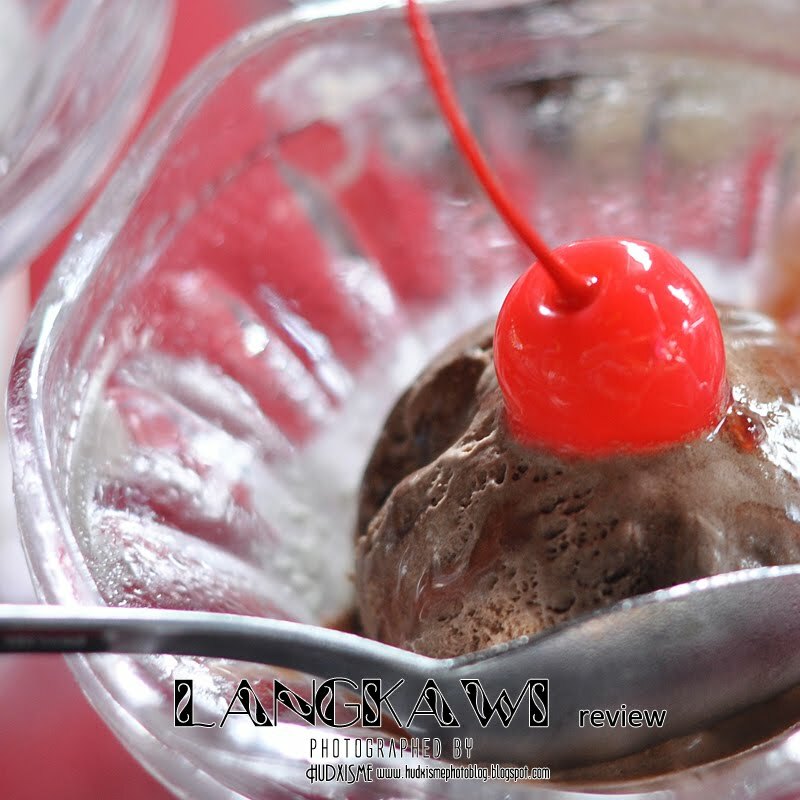 I would say, it’s highly recommended for those who want to have some breakfast of local "Char kueh Teow" in early morning! After finished our food, the three of us begin to shop for some candies. 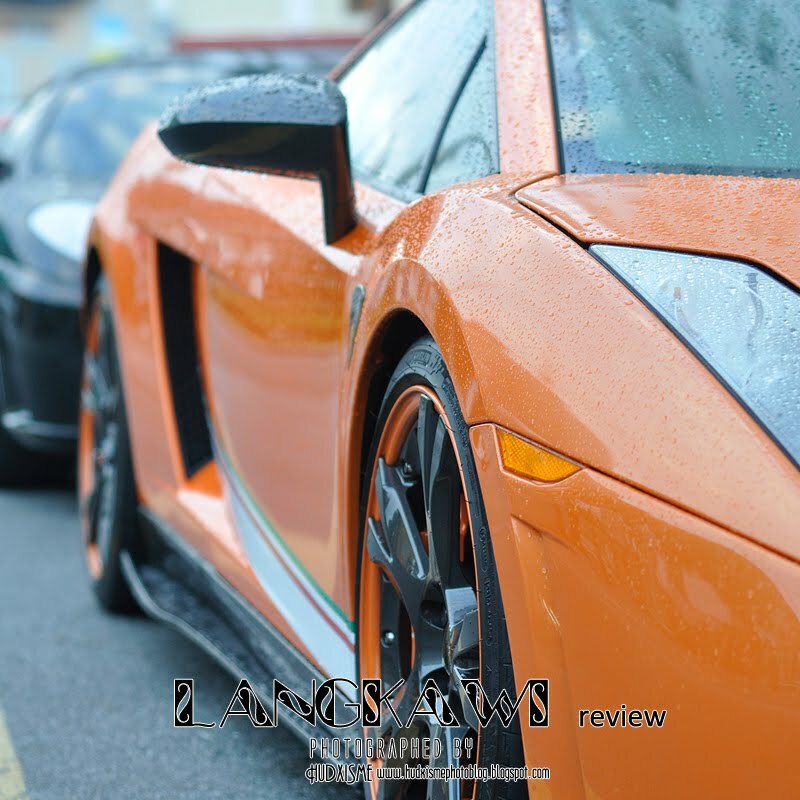 To our surprise, we saw a numbers of at least 5 sport cars parking roadside just outside the Malaysia hotel. Lamborghini, Ferrari and so on. All looks so awesome! We parked our car at the big parking space nearby the wall of Fort Cornwallis (Latitude 5°25'13"N / Longitude 100°20'38"E). This car park is normally for those who travel to the sea, island. The rate would be RM7 for a day trip parking. 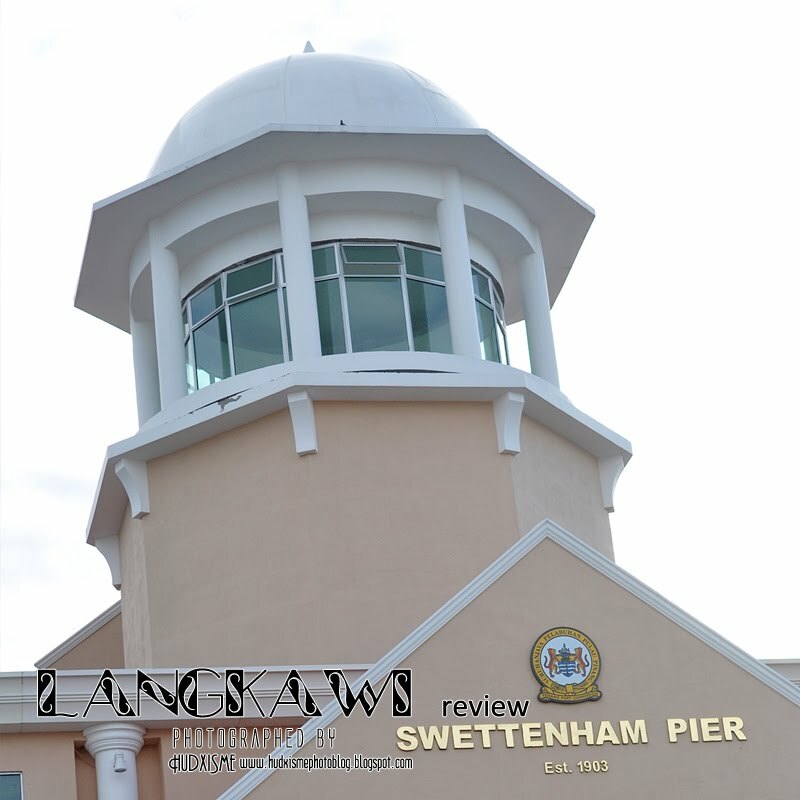 As we had agreed, we met Laici, Kaye, John and Angelia at the entrance of Swettenham Pier by 8am, as soon as we gathered; we rushed inside, to the port for ferry. The Ferry is quite big, and we have the VIP seat! 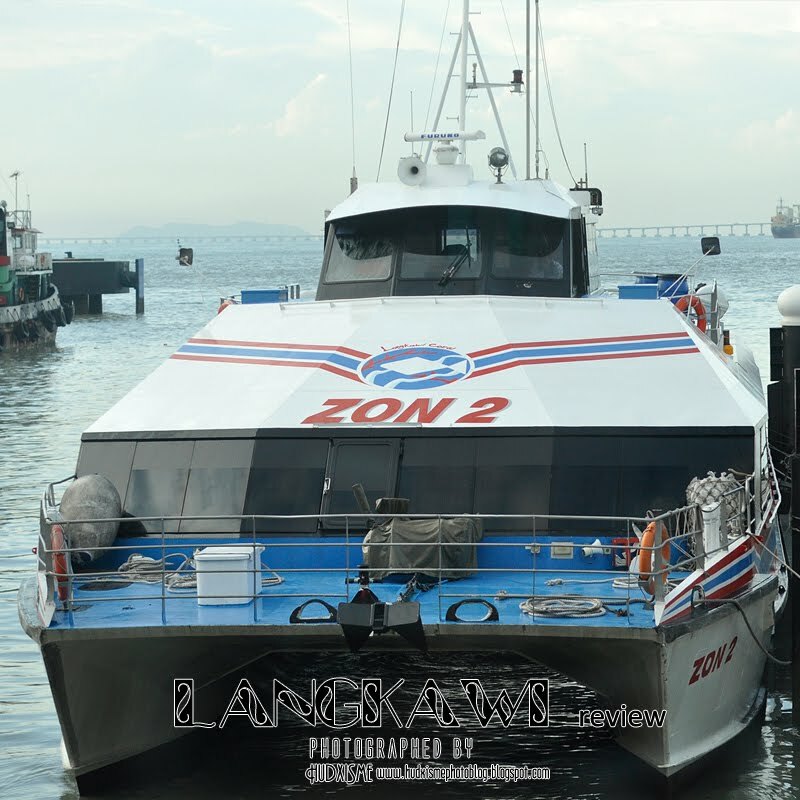 We are so excited once we onboard, waiting for the chance to have fresher view at the skirt of the ferry. After about 2 hours of ride, we stopped by at another island, Palau Payar. "One of the many islands off mainland Kedah in the Strait of Malacca. 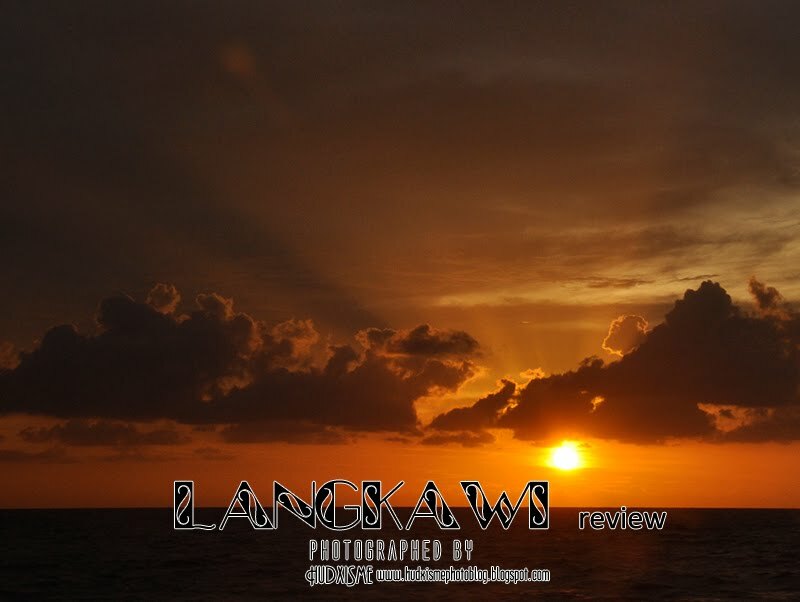 It is situated south of Langkawi, a more famous archipelago. 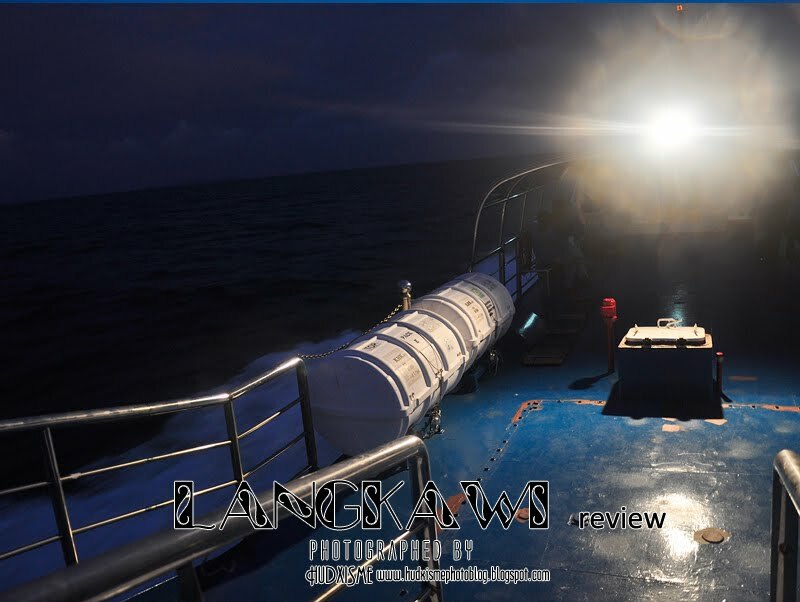 Pulau Payar's status as a marine park offers protection for its diverse marine life. 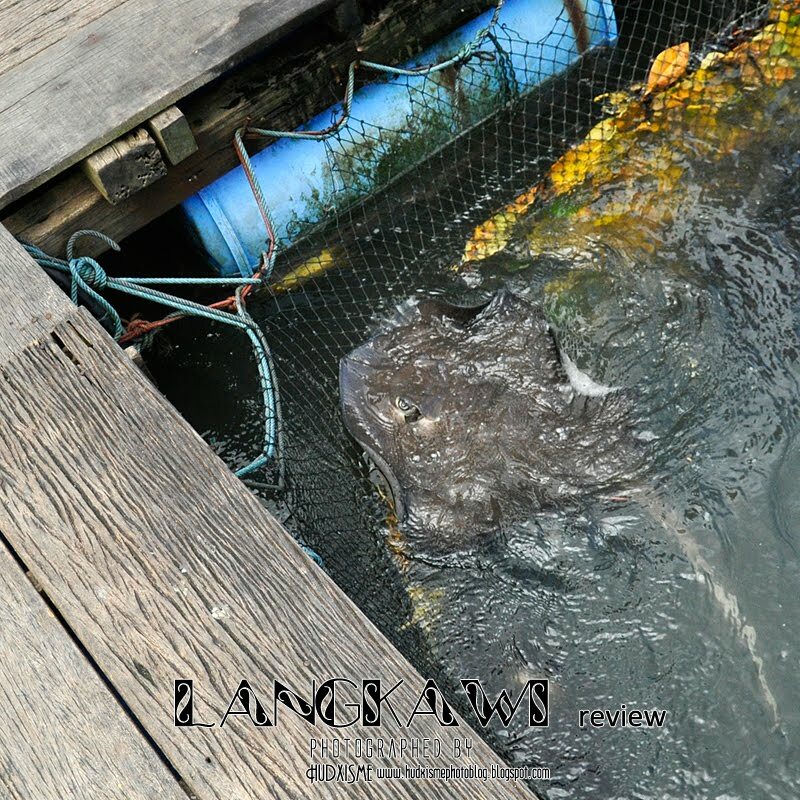 Pulau Payar is also a snorkeling and diving site famous for its corals." Quoted from Wikipedia. 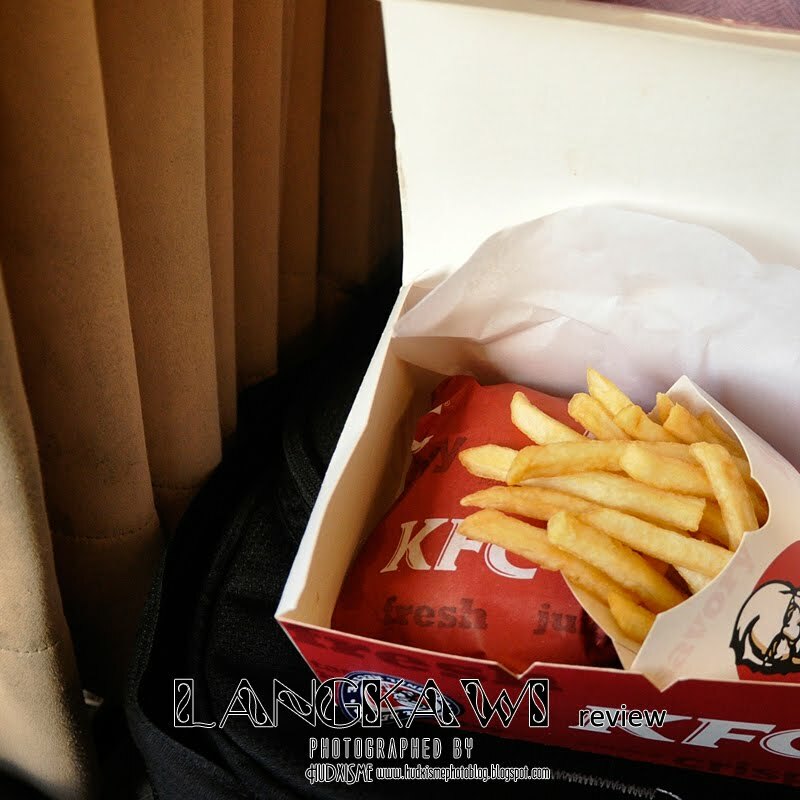 Then it took us another 1 hour to finally arrived our destination - Langkawi. 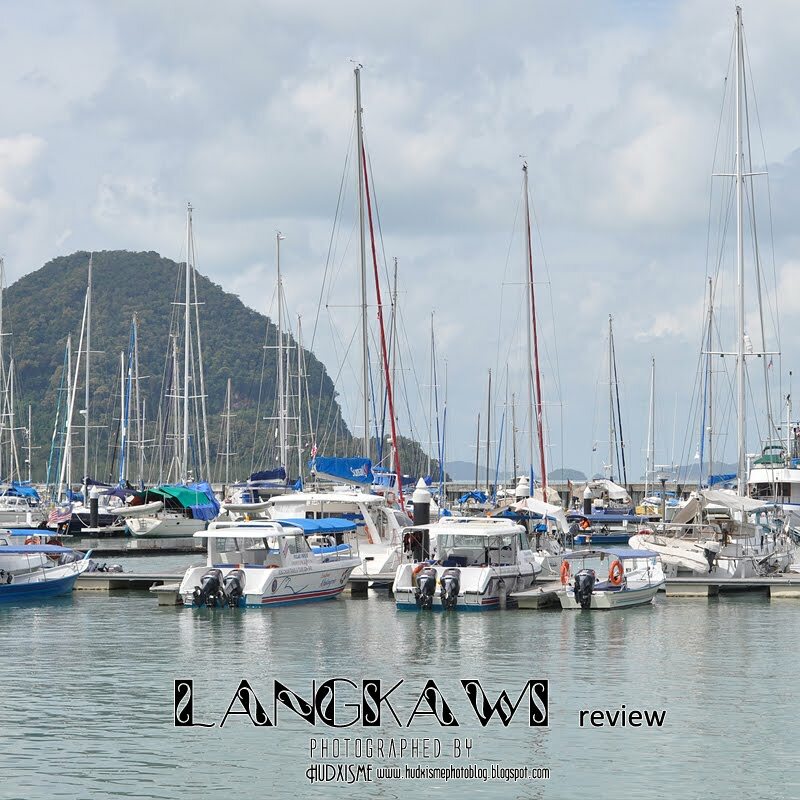 "Langkawi,(Jawi:لانكاوي ), the Jewel of Kedah (Malay: Langkawi Permata Kedah) is an archipelago of 99 islands in the Andaman Sea, some 30 km off the mainland coast of northwestern Malaysia. The islands are a part of the state of Kedah, which is adjacent to the Thai border. On July 15, 2008, Sultan Abdul Halim of Kedah had consented to the change of name to Langkawi Permata Kedah in conjunction with his Golden Jubilee Celebration. 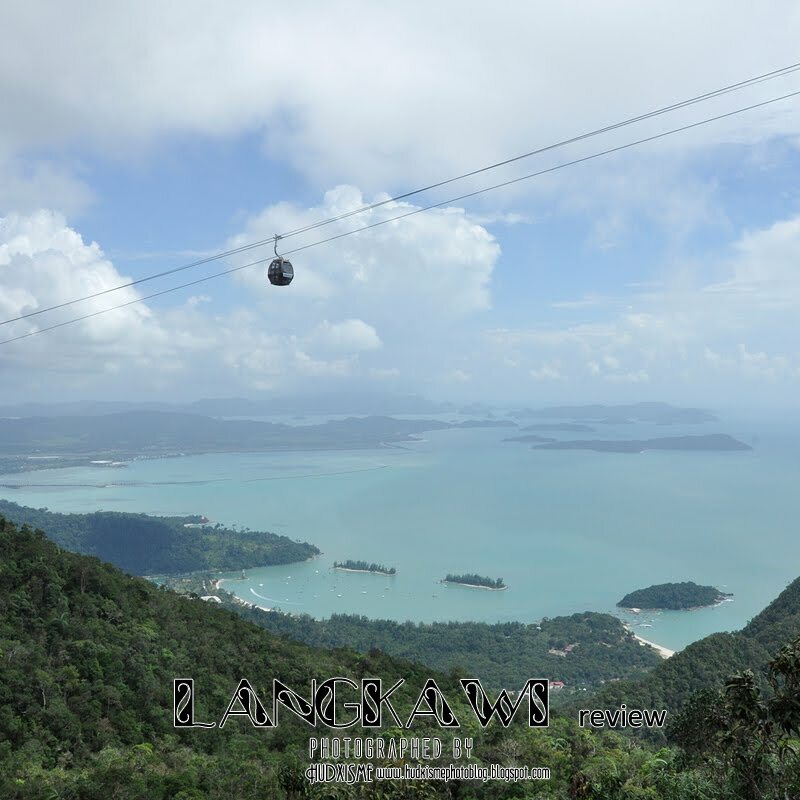 By far the largest of the islands is the eponymous Pulau Langkawi with a population of some 64,792, the only other inhabited island being nearby Pulau Tuba. 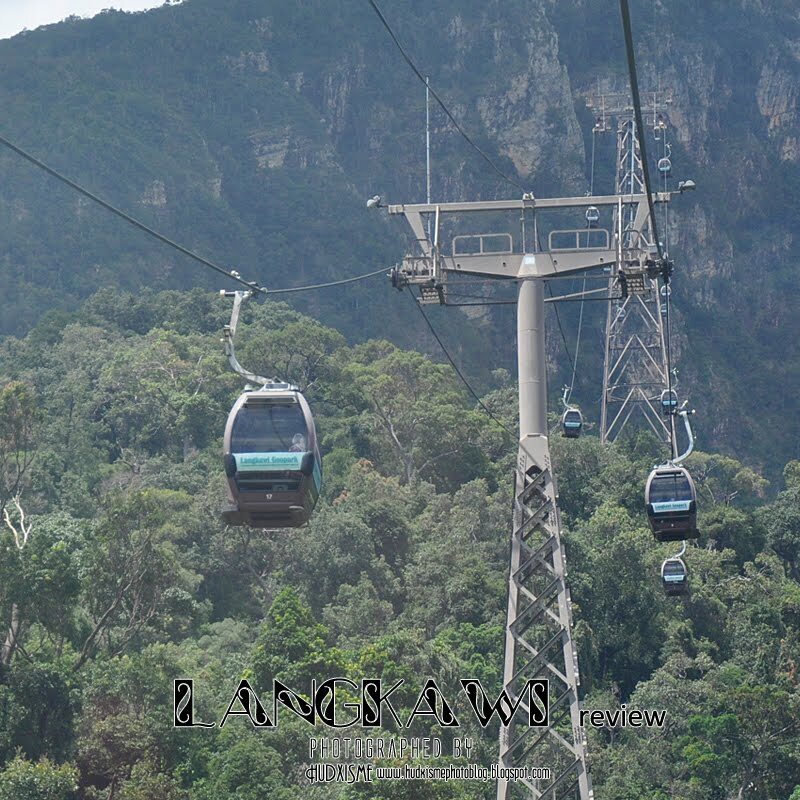 Langkawi is also an administrative district with the town of Kuah as the capital and largest town. 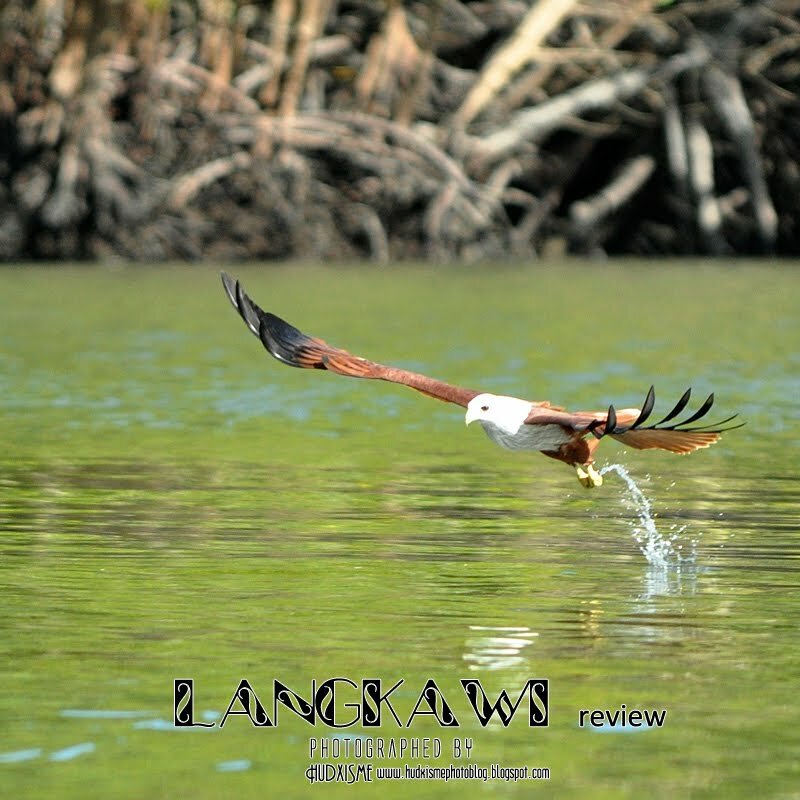 Langkawi is a duty-free island." Quoted from Wikipedia. 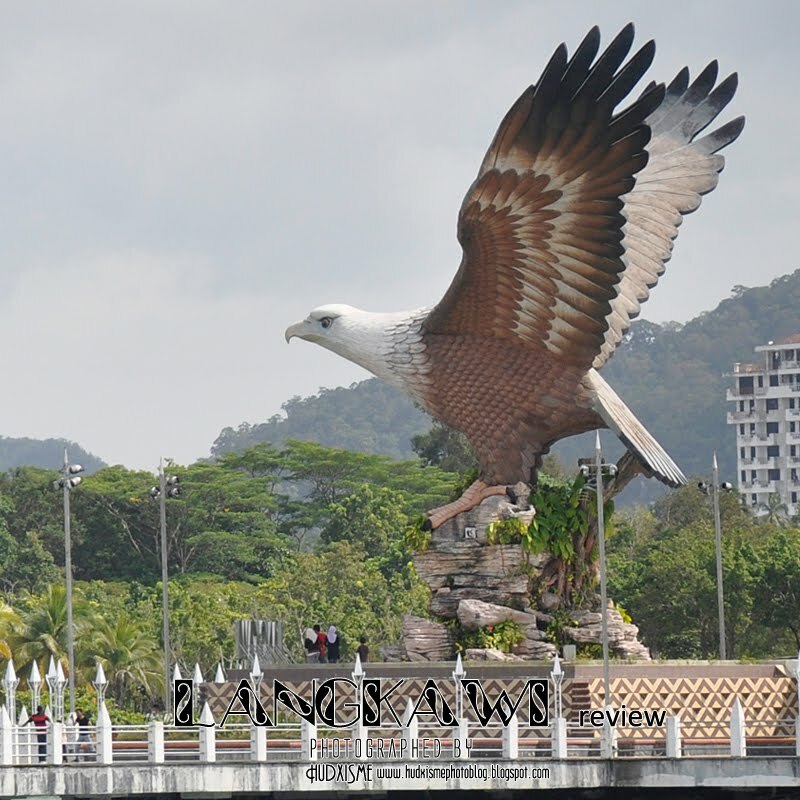 The first thing we do after arriving is to capture the nice big eagle statue of Langkawi situated in eagle square. 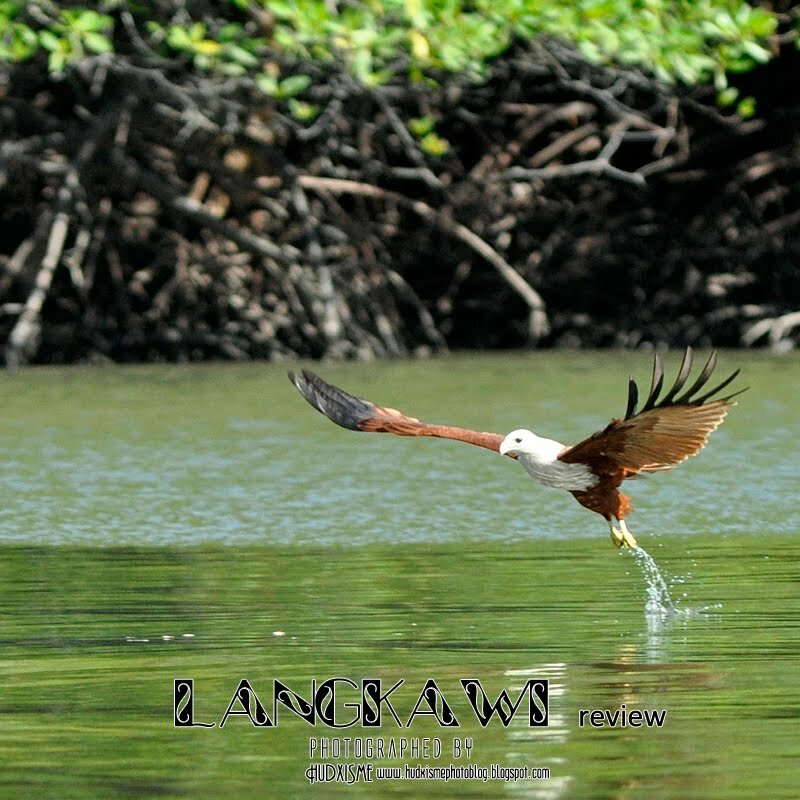 Eagle is the symbolic to Langkawi because history recorded that Langkawi is said to be home to a number of eagles kawi that had red feathers and white hearts and heads. 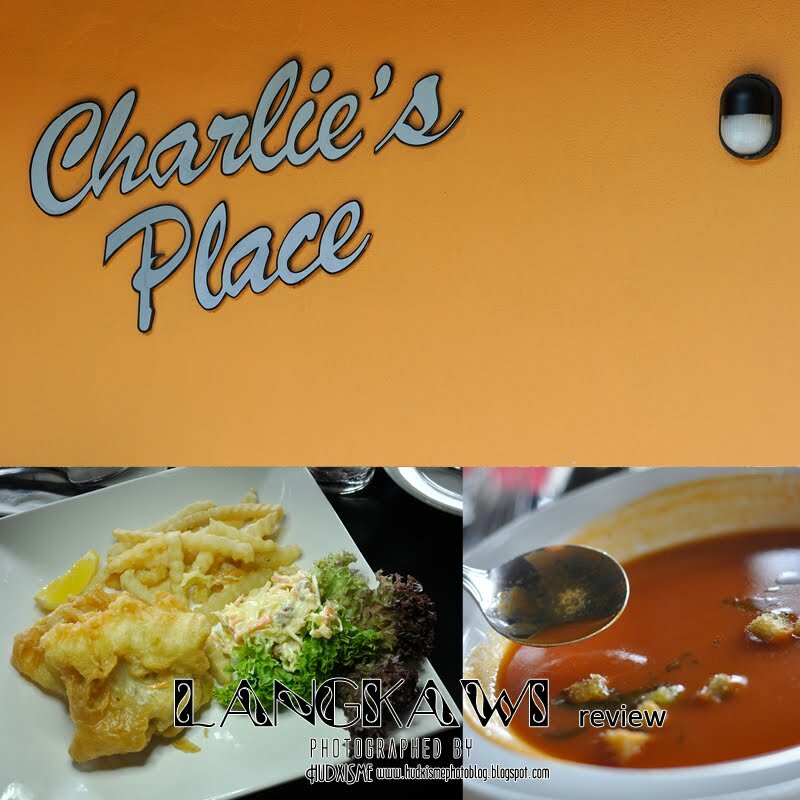 Then we were heading to have our lunch at Royal Langkawi Yacht Club - Charlie's Place (Latitude 6° 18.2' N / Longitude 99° 51.1' E). For soup, I had the Cream of Shitake Mushroom - Homemade creamy shitake mushroom served with house bread, Fish And Chips - English style battered Fillet Snapper Served with French fries and lemon wages as main course, with add-on, of delicious ice cream! Others ordered Charlies Burger (Chicken or Beef) - Grilled beef or Chicken patty with double cheese, Fried egg and French fries, Fried Rice - local style fried rice. As for my dish, the dolly fish fillet is just nice, thou I would simply prefer to have them in less salty serve. After lunch, we head up to Oriental village (Latitude 6°22'15"N / Longitude 99°40'18"E) where we will catch the cable car to go up to the stations located at the peak of the mountain! 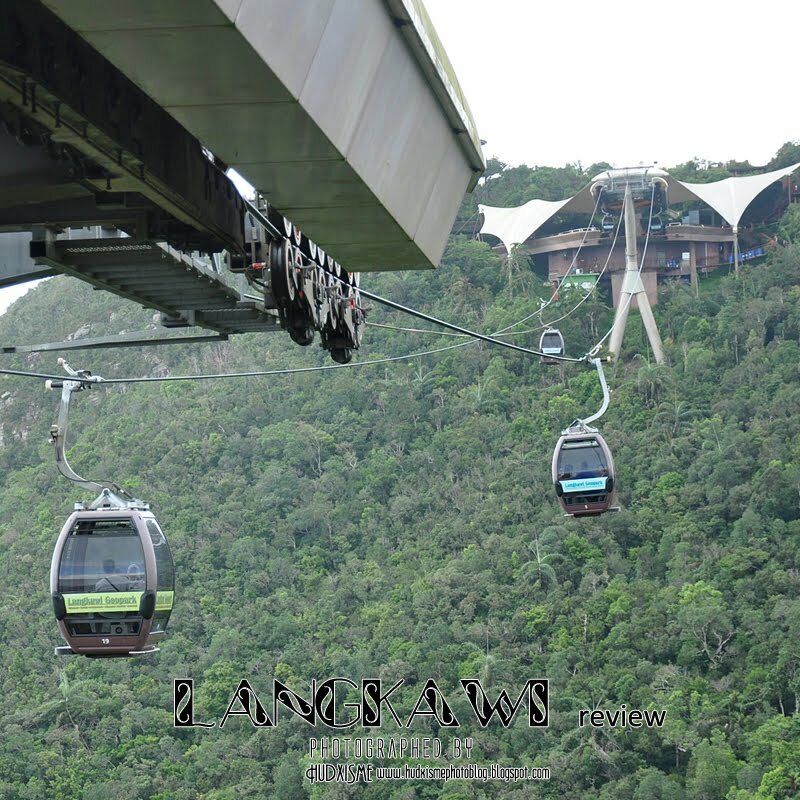 For some reasons, sometime we do feel scary in the cable car, especially when some winds started to blow and the cable cars began to swing a little bit. However the views are just superb especially from the view at the height of the mountain to the view of ocean. We also went to the C shape suspension bridge. The landscape is just breathtaking! What an awesome view! We had spent quite some time climbing and travelling, thus we rushed to the next destination. 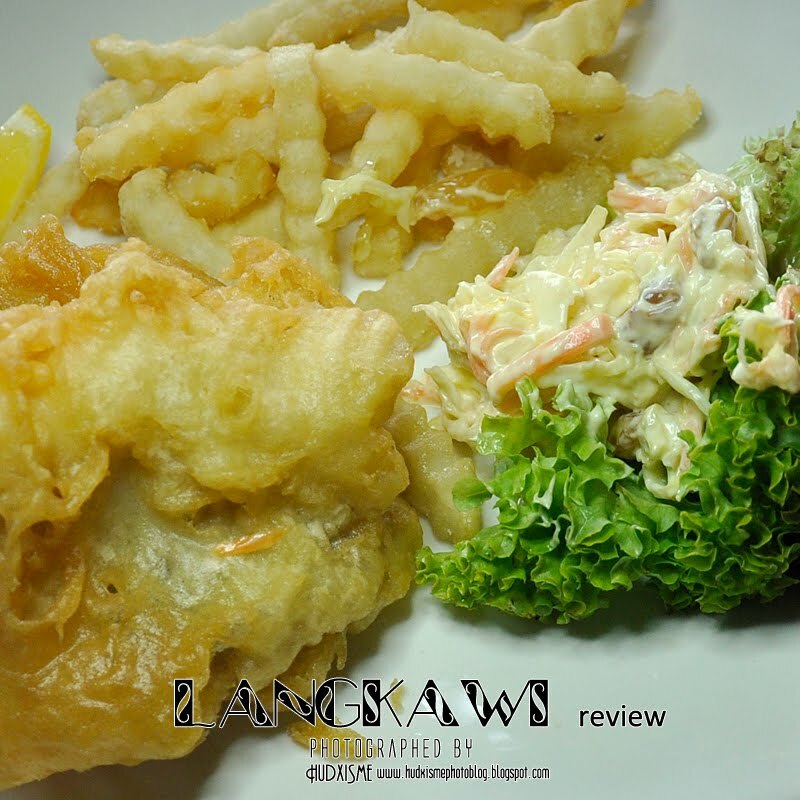 After a ride of around 30 minutes, we finally arrived another hotspot of Langkawi island. 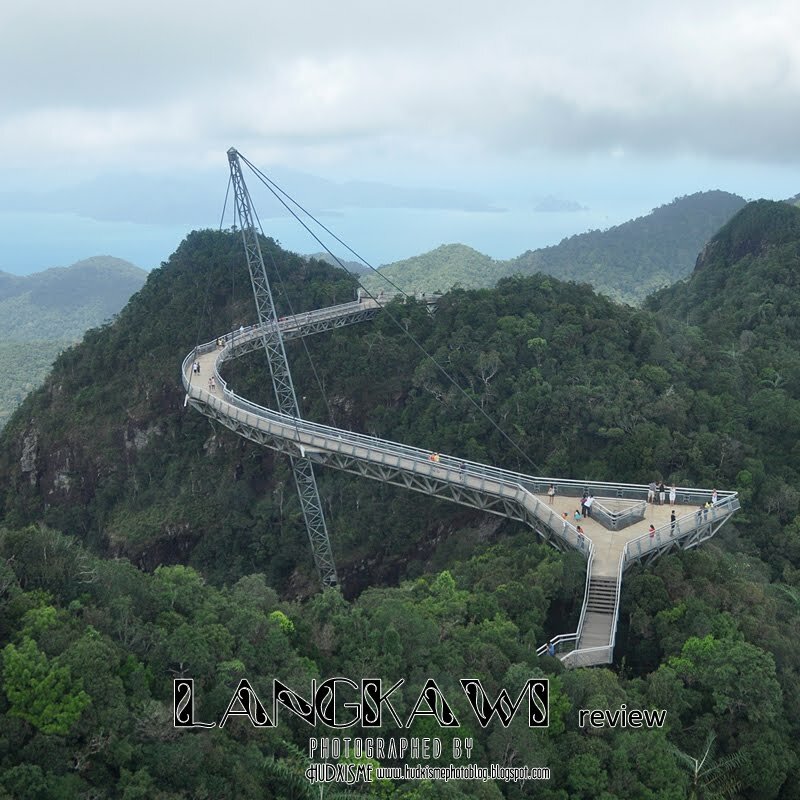 It’s called the Langkawi Geopark (Latitude 6°24'54.82"N / Longitude 99°49'54.47"E). 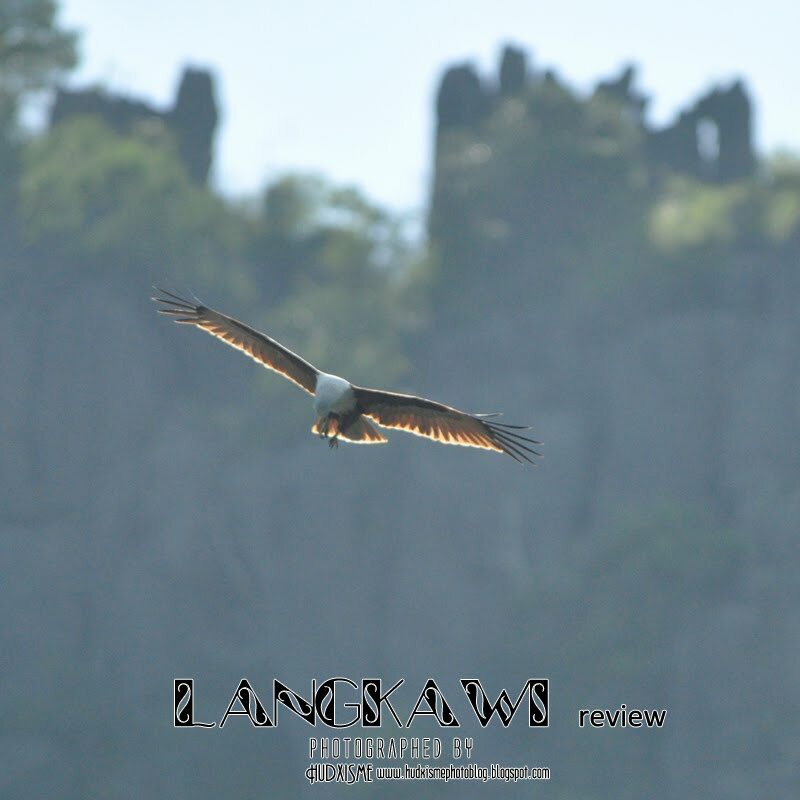 As in the package, we will have chance to discover the pool of bats in the cave, the fish feeding scene, and the eagle feeding scene too. I fired quite a number of clicks at this stop, because the view is just awesome, I don’t want to miss a chance! Due to limited time, we had to rush back to Jetty for ferry before 5pm. I had some great time on board - Capture the beauty! - The girl, the sunset, the ferry while enjoying the KFC burger. As for conclusion of this short trip, although the trip is a day trip, but all of us felt extremely exhausted! I personally felt that the timing is actually very rush for us. 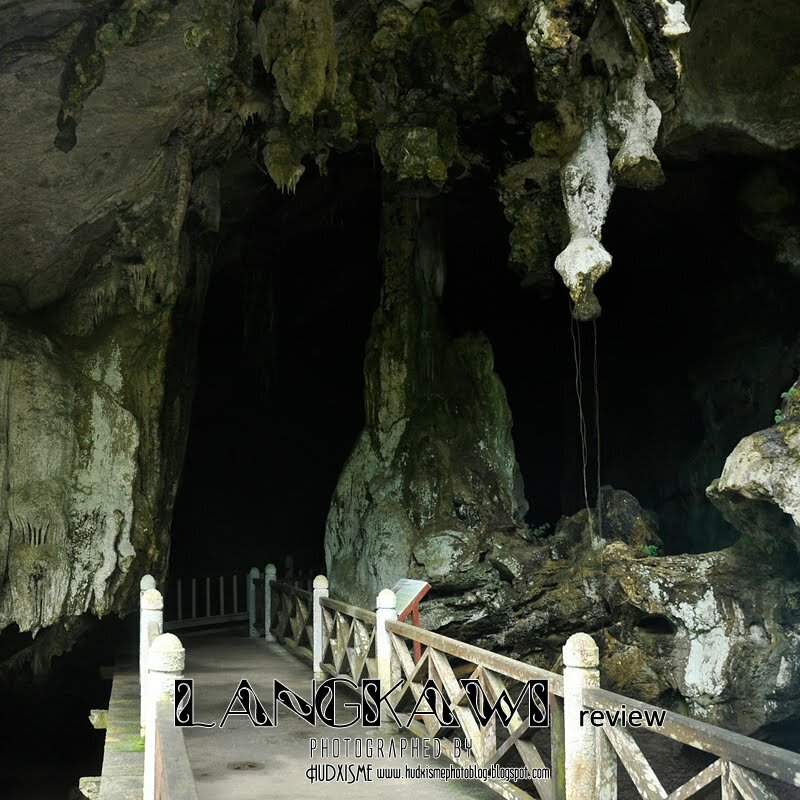 We are having hard time to check up the environments for our review, especially when we need to take photos as we go around! I always felt that most time consuming is the travelling part, such as the Ferry - 6 hours, the Van - 2 hours, the cable car - 1 hour - the boat - 1 hour. 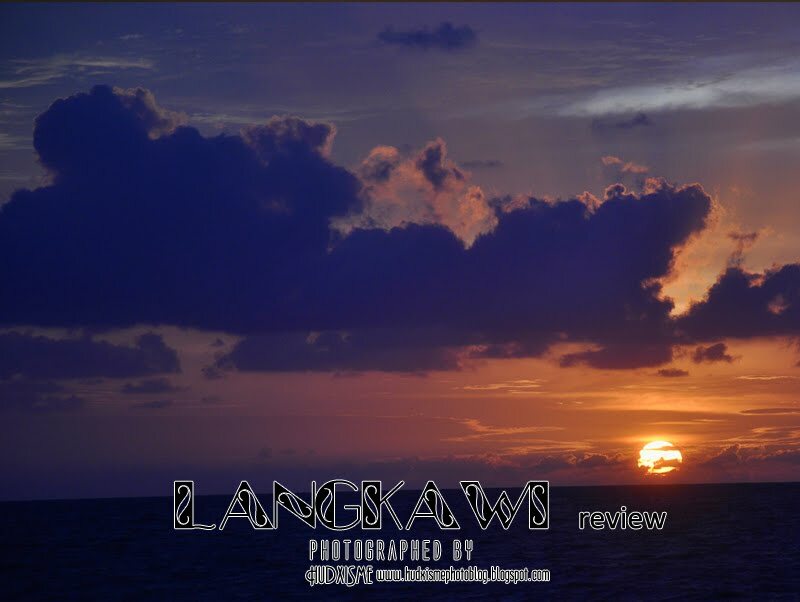 If i have a next chance to go Langkawi for holiday, I hope will have more times to view, to fun, to explore, to capture, to feel, in this wonderful island. Pros: Service is good, Price is fair, and View is Excellent! Cons: A bit too rushes due to most time were spent on transportation.